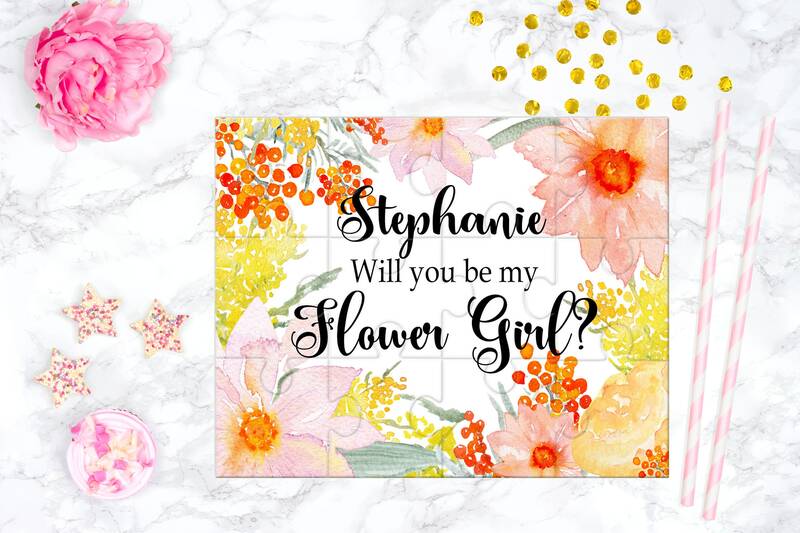 What a perfect way to ask someone to be your Flower Girl. Puzzle measure 5.25 by 6.75" and consist 12 fragments. 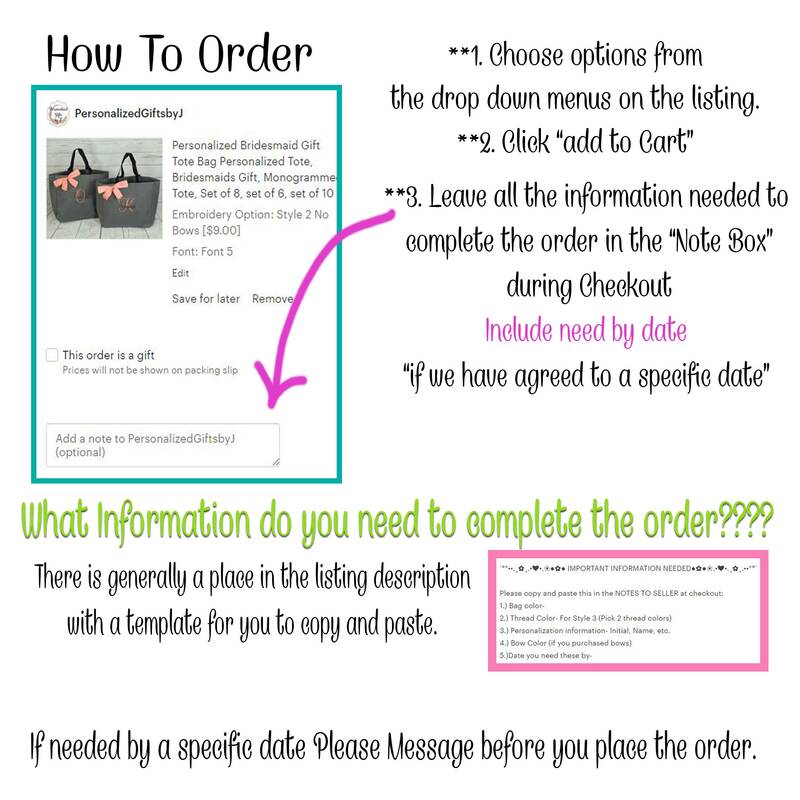 You can also add a signature at the bottom example .. Looking for a different Design?